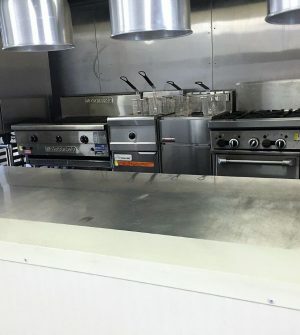 Portable Kitchen Hire | Mobile Kitchen | Kitchen Hire | Unique Portable Kitchen Hire provide mobile portable kitchens to a range of industries. 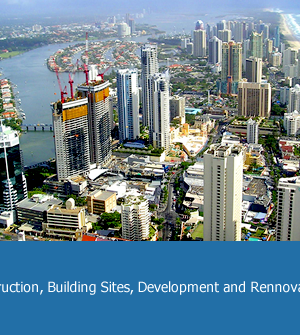 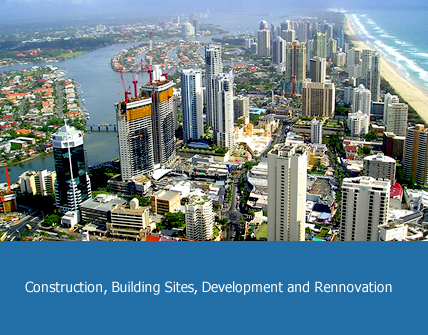 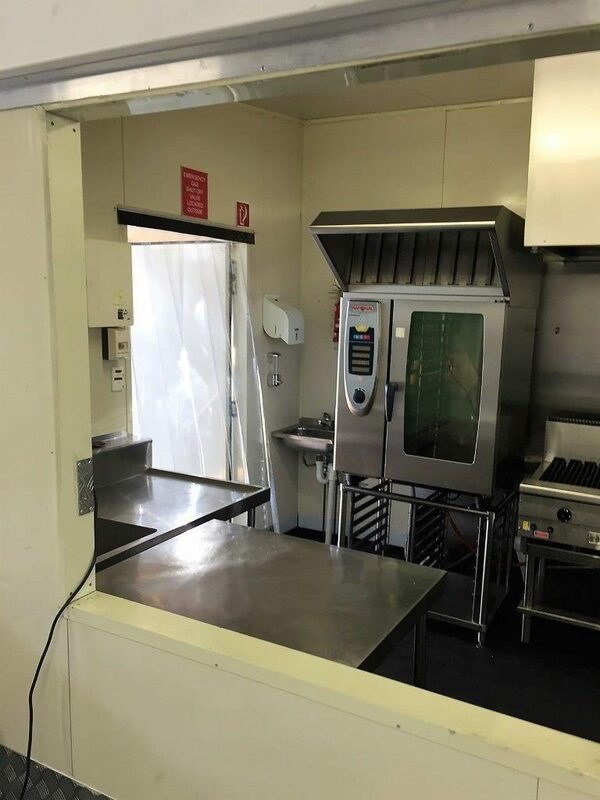 Hire fully equipped, portable, commercial kitchens Australia wide. 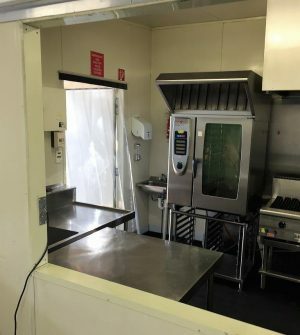 Unique Portable Kitchen hire, is a fast growing dynamic business. 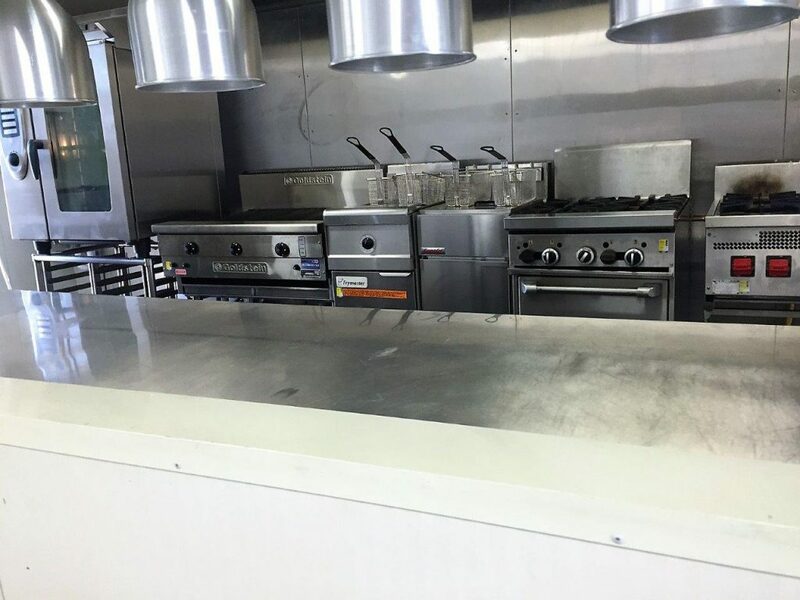 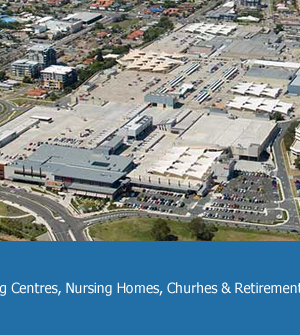 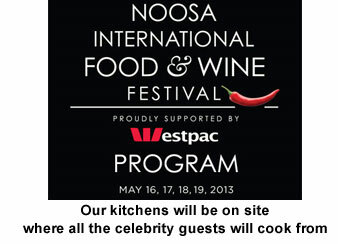 We hire fully equipped, mobile, commercial kitchens Australia Wide. 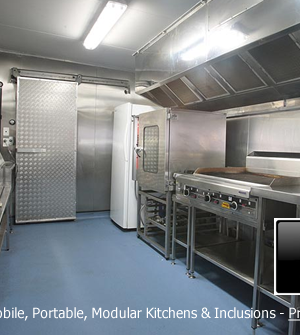 Our fleet of kitchens has been designed by Australian chefs, to meet your catering challenges. 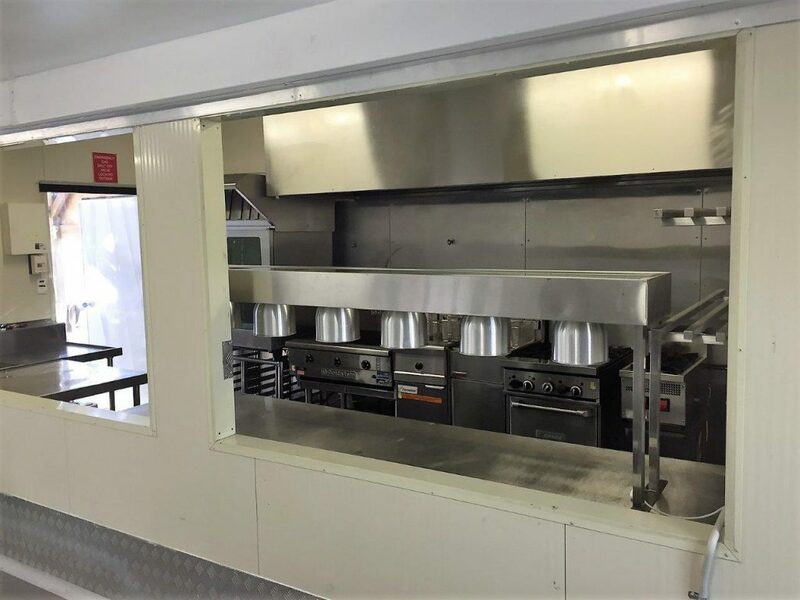 During construction, renovation, refurbishment or relocation we can lease portable kitchens to meet your catering needs. 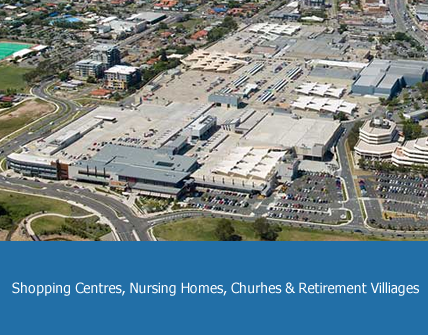 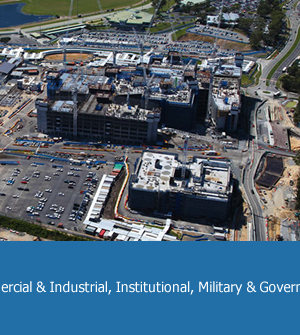 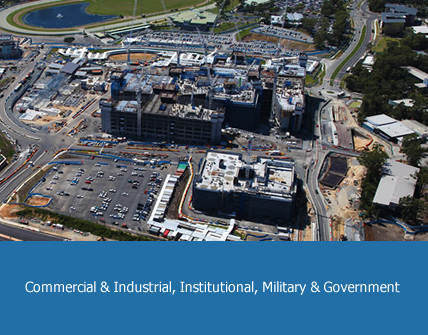 We supply Theme Parks, Government Departments, Hotels, Clubs, Restaurants, Sporting Facilities, Nursing Homes, Mining Camps and more. 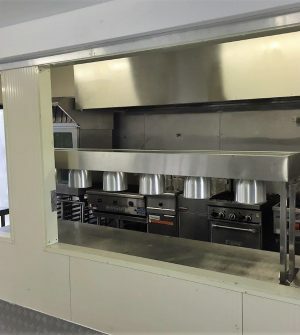 Our kitchens can be easily transported and positioned.